Coverage for newly acquired vehicles – $50,000 up to 14 days. 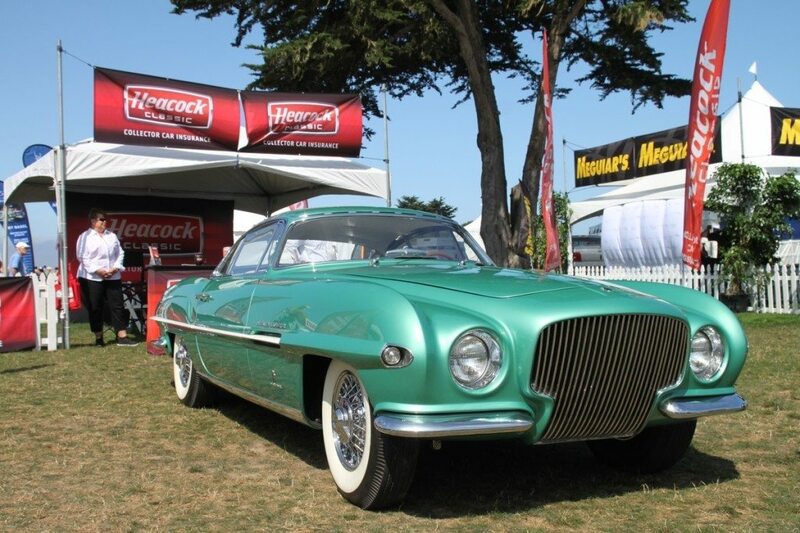 American Modern Insurance Group, based in Amelia, Ohio, underwrites the Heacock Classic collector car insurance program in most states. American Modern is a subsidiary of Munich Re, one of the world’s largest insurance companies. 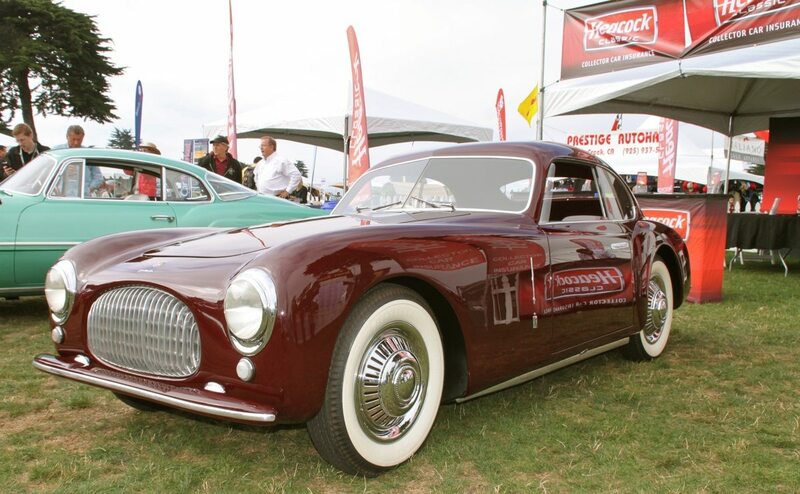 Together, we insure over 40,000 collector car clients. Our underwriting and customer service units are dedicated to providing superior service to both you and your customers. We have been providing this coverage for more than 20 years and as auto enthusiasts ourselves, we have an intimate understanding of the collector car hobby. Our claims staff has expertise in collectible vehicle claims settlements. From access to photos of all cars we insure, to knowledge that special cars need special attention, we strive to have the collectible car fixed right with original parts and materials whenever available, and as quickly as possible. We allow your customer to select the repair facility of their choice, provided the labor rate is comparable to other shops in the area. Vehicle must be stored in a locked permanent garaging facility when not in use. Vehicle may not be used for commuting to or from work or school, as daily transportation, for business purposes or as a substitute for another vehicle. Vehicle is not covered while on a racetrack or when being used for: racing, speed, driver’s education, or timed events. Vehicles under restoration must be stored at residence or a restoration shop, with a target date for completion. Eligibility subject to company review. “T-Bucket” and Pro Street vehicles are subject to company review. Please call prior to quoting the following: Minimum vehicle value: $3,500 (non-modified and modified). Vehicles worth over $100,000 or collections over $300,000. We generally do not require appraisals, but may ask for one if value exceeds $50,000. A completed application signed by the customer and producer. You can use the enclosed application, or the one provided on our web page. Recent color photos of all four sides of each vehicle to be insured. For modified vehicles, please provide a shot of the engine. A copy of the Declarations Page from the Named Insured’s Personal Automobile policy. Payment for the annual premium. Visa, American Express and MasterCard payments are acceptable with authorization form available on our website. Include applicable state or company required supplemental forms. (UM, PIP, Driver Exclusion, etc.) Most state specific forms are available in PDF Format on the agents page. After we receive your submission, it is logged into a tracking system and reviewed for acceptability. You will receive a status (accept, decline, or more information is required) via phone, e-mail or fax usually within 24 hours of receipt. (This does not include mail time.) Incomplete applications will be held pending information for 14 days. At that point, we will return the application to your office. AGENTS – Be sure to provide us with a completed Agency Profile and Producer Agreement with your submission (if not already on file). These can be found on the agent page of our website: https://www.heacockclassic.com/agents or call and we can fax them to you. Include exact odometer readings, not approximations. Include all drivers in the household, even if they do not usually drive the vehicle. Provide details on garaging, if garaged away from home (where, security, whether other people have access to the car). Make sure your agency phone and fax numbers are provided. Brokering Agents have no binding authority. New submissions are bound effective the date when a complete, eligible submission is received and upon notification from Heacock Classic of the effective date and policy number. At your request, Heacock Classic can fax or e-mail a binder confirming coverage. Coverage is not bound until we notify you in writing or by fax. We will notify you of the status of your submission upon receipt. We are prepared to receive e-mail and e-mail attachments, such as photos, applications, or state forms. Payment in full for the annual premium is required with the application for premiums less than $500. For premiums higher than $500, we can accept ¼ down payment. Please call for details. Renewal policies are direct-billed to the client. Payment by Visa, American Express or MasterCard is acceptable. Credit card authorization form is available on our web site. New policies and renewals are mailed directly to the client with a copy to the agent. Billing statements are sent via U.S. mail under separate cover. All policies are direct billed to the customer. This program has our best rates. We offer this program with 1,000, 3,000 or 6,000 miles per year options. We offer this program with 1,000, 3,000 or 6,000 miles per year options. This rating plan is designed for those cars between 25 years of age and newer. We offer this program with 1,000, 3,000 or 6,000 miles per year options. This rating plan is used for cars less than 15 years old, which are part of a collection. We will consider stand-alone Exotic cars on a case-by-case basis. Please call to discuss. We offer this program with 1,000 or 3,000 miles per year. Low Riders, Street Machines with exotic sound systems, 4X4 Trucks, Dune Buggys. However, if these are part of a collection, please call. Please call us to discuss any these risks.